Deluxe Edition of Harriet’s Debut Album – AVAILABLE TO PREORDER NOW! 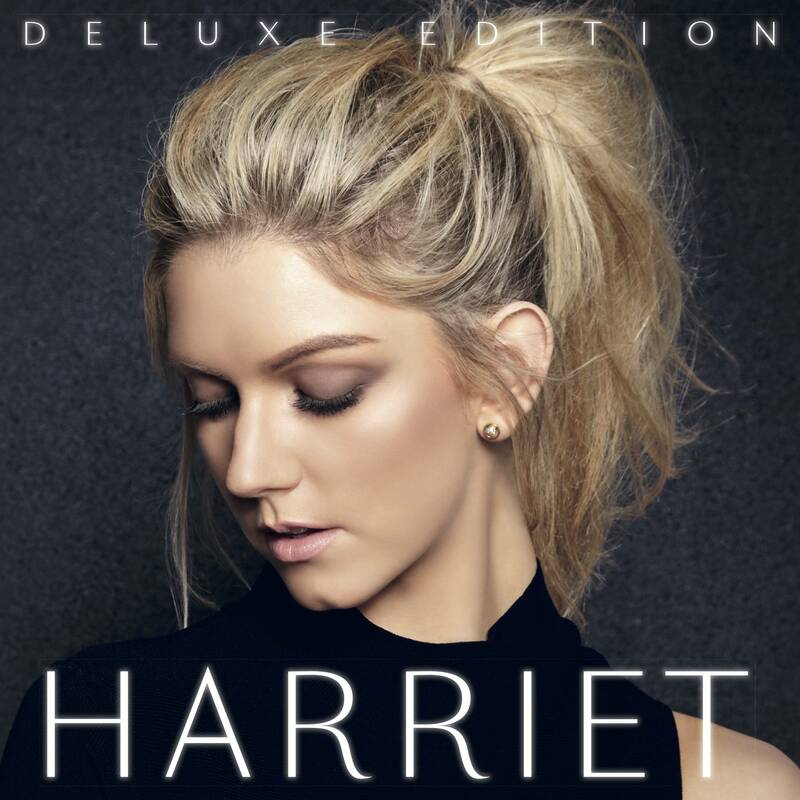 The Deluxe Edition of Harriet’s Debut Album is available to preorder on Amazon now! This is an excellent CD! Your voice is tremendous. Please come to Boston, MA. Would love to see you live.